Francesco farms 16 hectares of vines, as well as wheat, fruit, olives and woodland, on a Tuscan hill near the town of San Miniato. 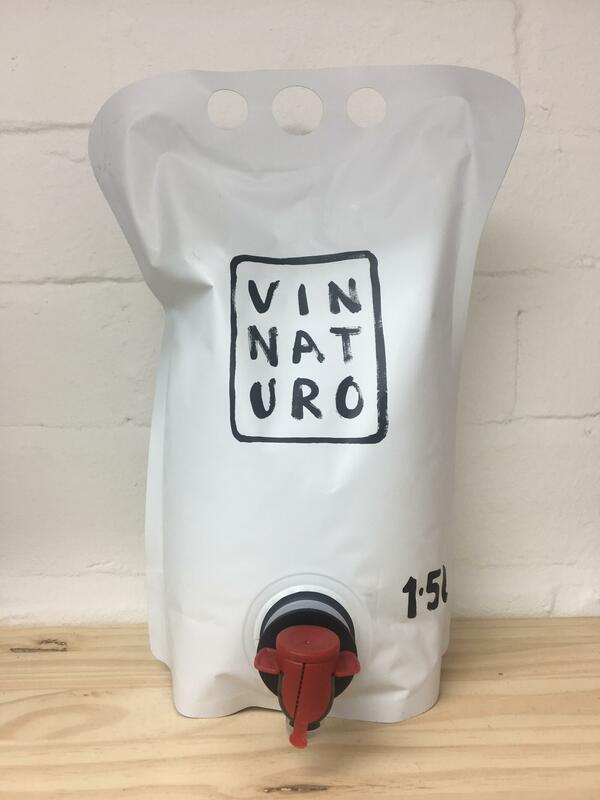 He is very detailed and careful in his approach, true to his philosophy of making the most energising wines without any chemicals or additives. The whole farm is managed biodynamically, and the calcareous soils yield wines that are structured and fresh with nice acidity. The wines are macerated, fermented and aged in large concrete tanks, with nothing added or taken away, except a low dose of SO2 at filling.